The Queensland Contracting team have almost completed a mammoth makeover at Westfield Garden City at Mt Gravatt on Brisbane's south-side. 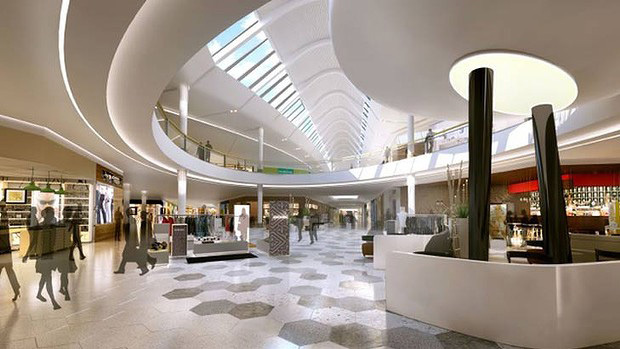 The redevelopment will includes a new Myer department store opening on October 10, to which Nilsen were awarded the Electrical contract in December last year. Nilsen’s Myer scope included main switchboard and distribution boards, associated submains and subcircuits, cable management system, general power as well as emergency and exit lighting. Work began on the overall project in last June, with the new-look 40,000m² extension set to open to the public on September 18. Due to the tight time frame the project was divided into five separate packages, each awarded to a different contractor. In May this year Nilsen were also awarded the Ambience Lighting Package, inclusive of scope items such as demolition works, temporary power, new lighting to areas such as the Food Court, Centre Court and Amenities. Nilsen are finishing up installation of feature pendants, way finder signage, interactive directories, lighting control, power upgrades to furniture pods and upgrade of existing centre distribution boards. Nilsen also took over the Kmart and Target packages at the Mt Gravatt site after Pacific Services Group (PSG) closed for business earlier this year. Works carried out at the existing Kmart store include main switchboard and distribution boards, power factor correction equipment, submains and subcircuits, standby generating plant, RCD protection, general power and lighting, emergency and exit lighting, provisions for the security system, customer call and PA system. Similar works were also carried out at the brand new Target store. Another portion of works which look set to be awarded to Nilsen is the Triangle Car Park Works. 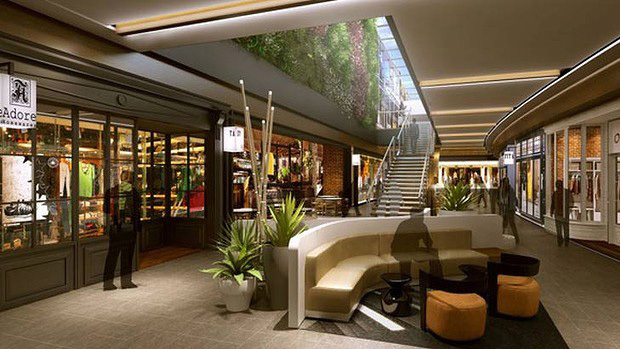 Situated in a major commercial centre at one of the city's busiest transport hubs, Westfield Garden City has one of the largest trade areas among Westfield centres in Australia. The Contracting project team has done a great job on site which has put Nilsen in good stead for upcoming expansions at other Westfield centres in South-East Queensland.